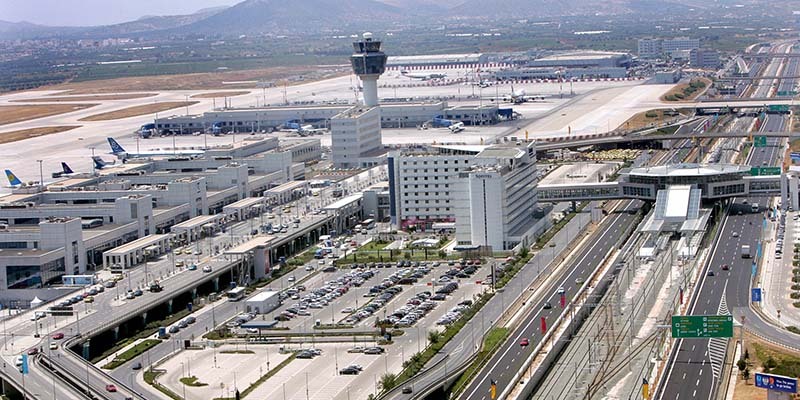 Athens International Airport “Eleftherios Venizelos” began operation on 29 March 2001 and is the primary international airport that serves the city of Athens and the region of Attica. 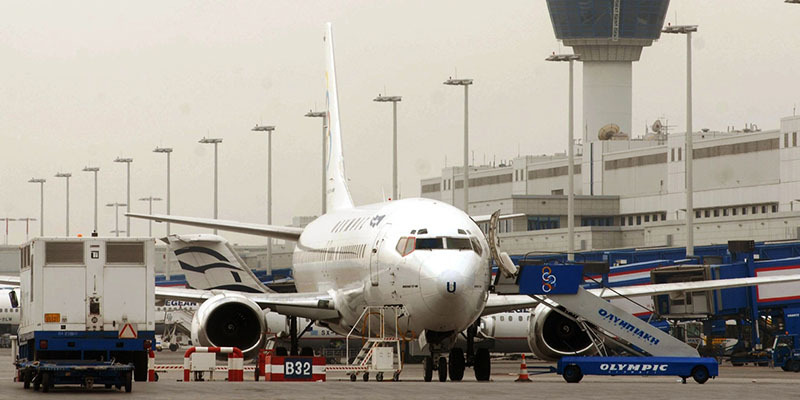 It is Greece’s busiest airport and it serves as the hub and main base of Aegean Airlines as well as other Greek airlines. 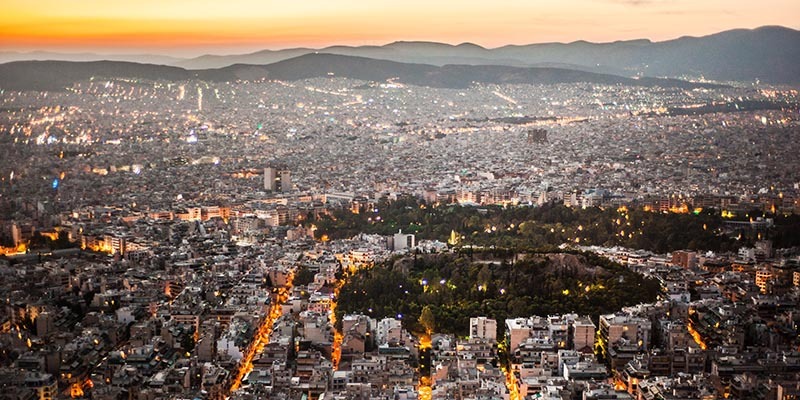 The airport is currently in Group 2 of Airports Council International and as of 2015, Athens International is the 30th busiest airport in Europe. international airport. 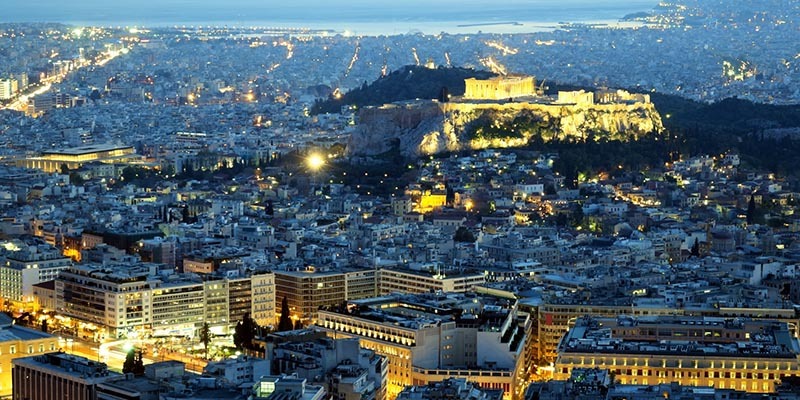 The transfer from Athens Center to Athens Airport will normally take 30-45 min the most, depending on the traffic.